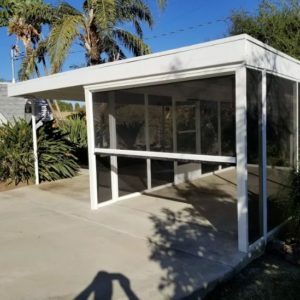 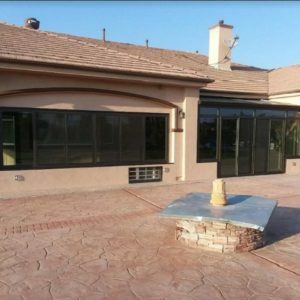 When your home in Southern California has amazing views such as this property in Riverside, CA, adding a sunroom is always an excellent decision! 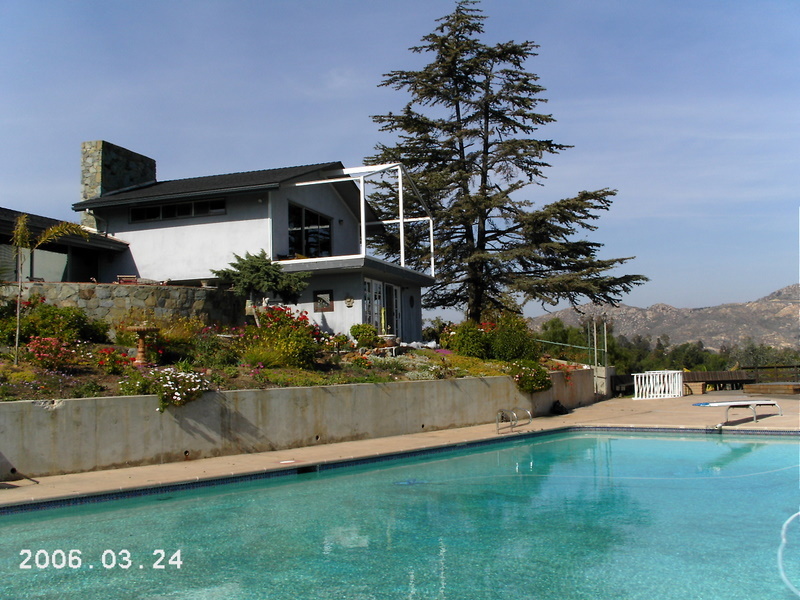 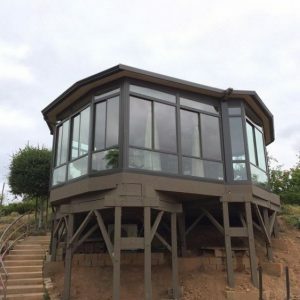 These Riverside, CA homeowners have lived in the city for years and knew right when they bought their home, they would love to someday add a second story that would allow them to enjoy the views of their new property, especially the magnificent Riverside, CA skyline. 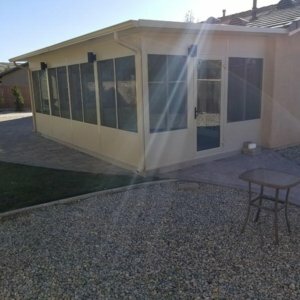 After speaking with our experts, Sun Boss came out to the home with a design of a very simple second story addition that allowed the client to add a Four Seasons 230 Cathedral Sun and Shade room. 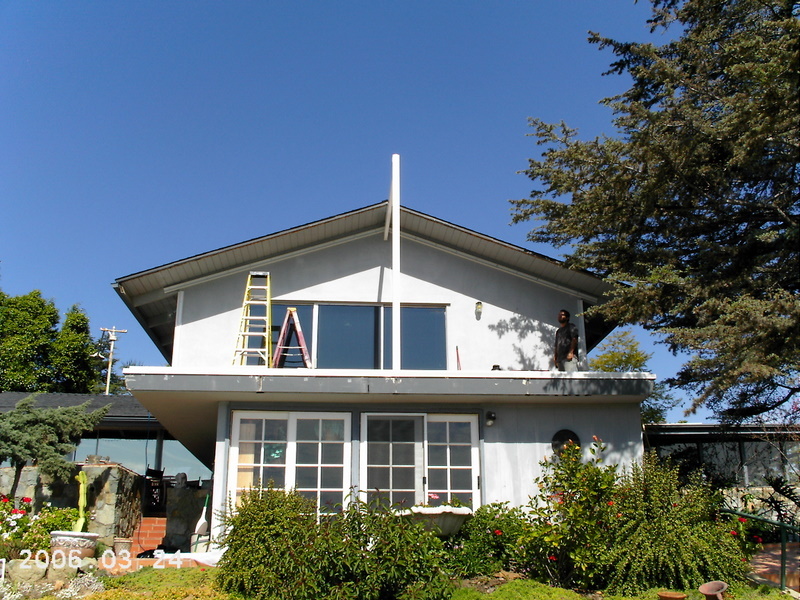 The homeowners loved the idea of the project as it is well-organized and right in their budget. 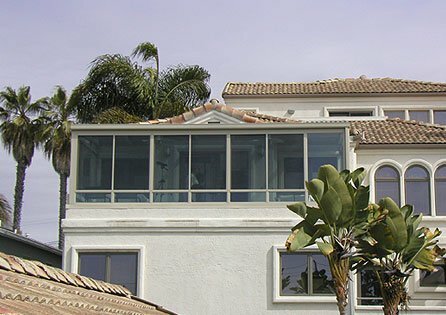 The pre-engineered sunroom systems of Four Seasons allows an array of styles and options while still offering the look and feel that suggests the room addition was originally built with the house. 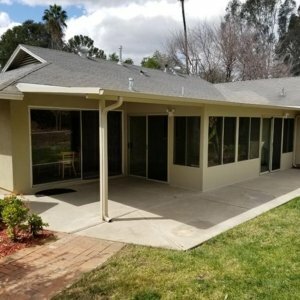 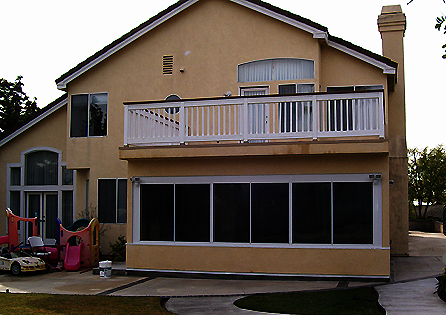 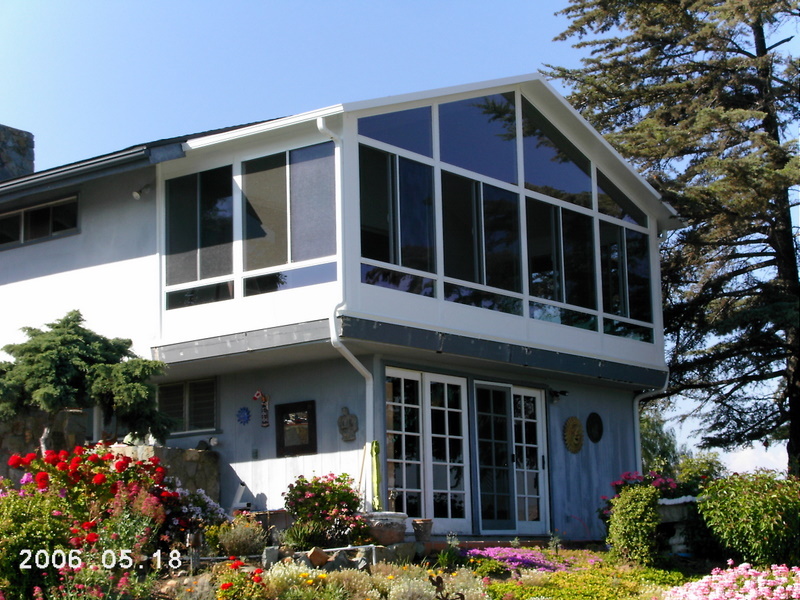 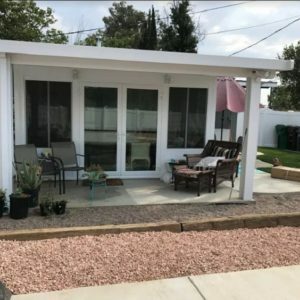 The Southern California homeowners were so ecstatic knowing that Sun Boss, the contractor they chose, specializes in second story room additions and could build their dream second story addition for a price they could afford.